Toff Gear lives again! And today’s column. I am going to write about the craziness of the past few days covering the Royal wedding for CNN but not yet. I’ve got people coming over for a barbecue today and I need to go down the road to buy halloumi. What if they sell out? This is West London you know. So just quickly, HERE is today’s column and HERE is a piece I’m especially proud about which was in yesterday’s Telegraph. A couple of months back, I went down to Banbury to inspect an old Range Rover. 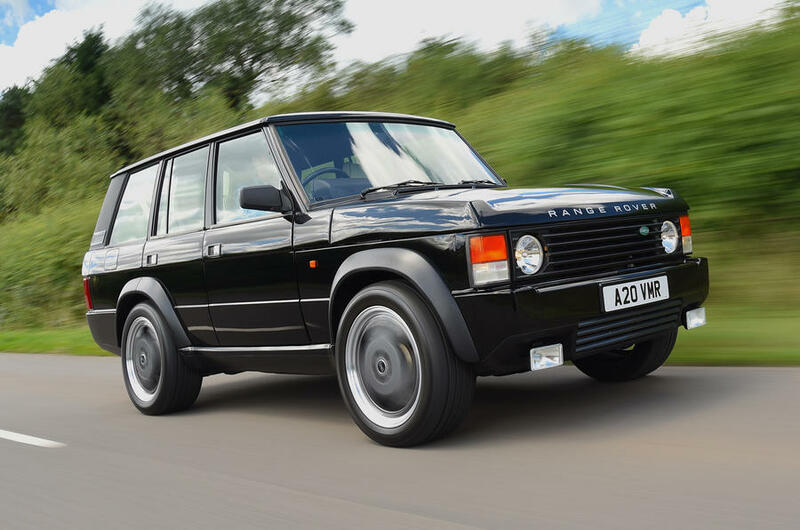 A very special old Range Rover, the Classic, but with a twist. And a price-tag of £280k. So I’m probably not going to be buying one anytime soon but you might be reading this having just won the lottery. In which case, congratulations! I would think about one of these cars.